Age, pollution and fatigue are major reasons responsible for multiple signs of eye aging, like dark circles and uneven skin tone. 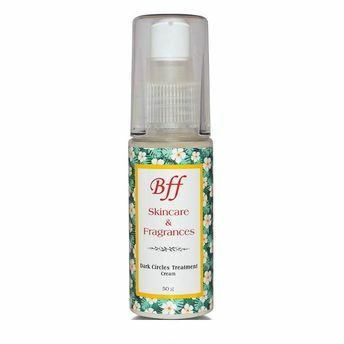 The permanent solution for these dark circles is BFF Dark Circles Treatment Cream. Made using natural ingredients this cream has a revitalizing and refreshing effect on the thinnest layer of the skin. Cucumber: The most effective skin lightening agent & the best natural astringent helps to treat dark circles with a soothing & refreshing effect. Rose Oil: A natural astringent, rejuvenates the skin & helps in reducing swelling or puffiness. Peppermint Oil: A natural remedy for cooling effect. 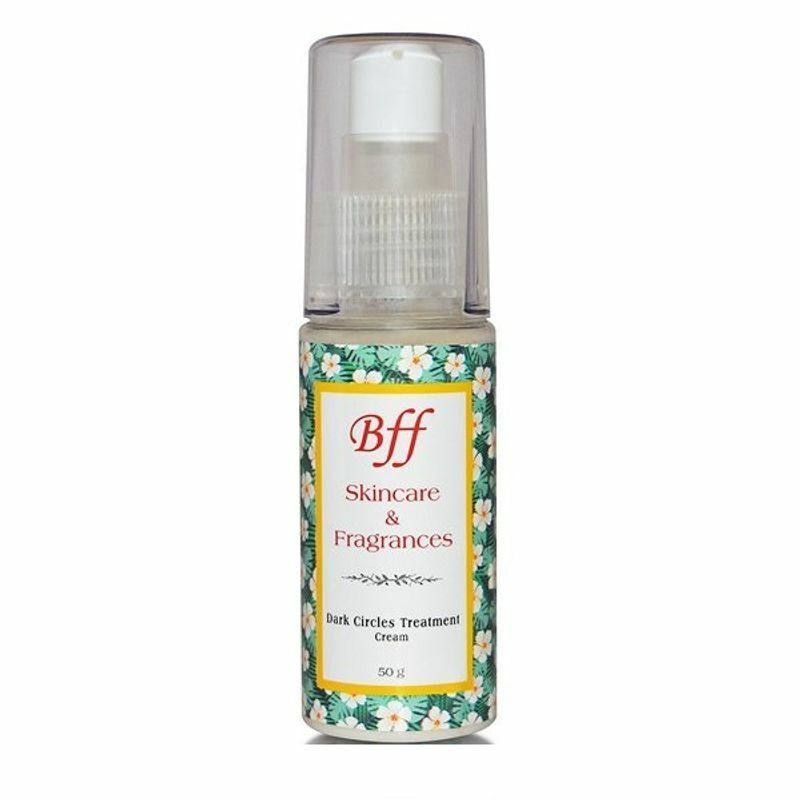 Clary Sage Oil: Decreases inflammation & revitalizes the skin.